Monday 18th March 2013 is a very special day for a very special lady. 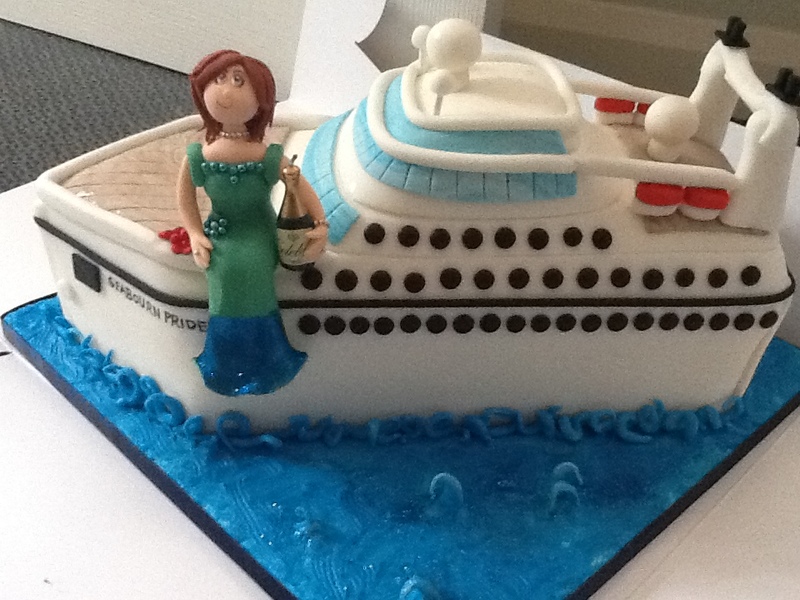 Lorraine Thompson, who celebrates a special birthday today is passionate about cruising with Seabourn. 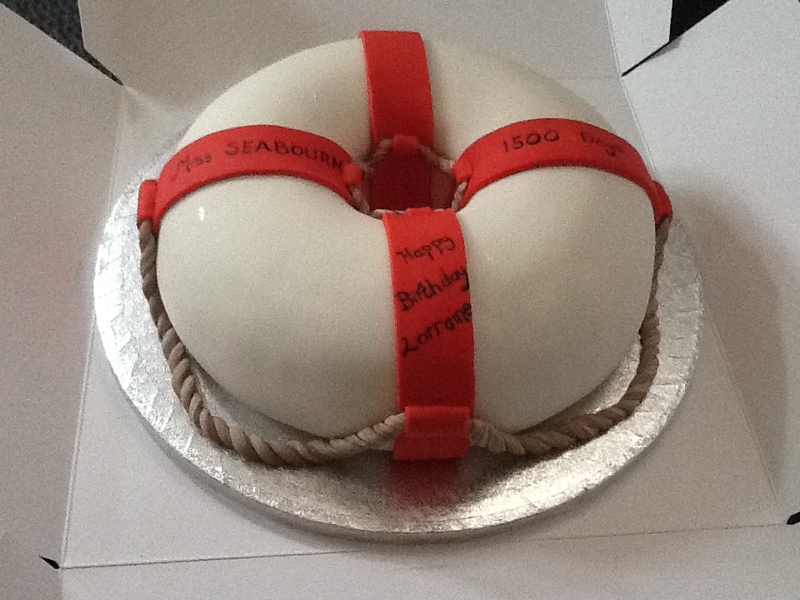 With over 1500 days to her name the celebrations could not be complete without some light hearted birthday cakes.